Aryelle Morrison is a contradiction. A natural pop musician with a classical piano background. 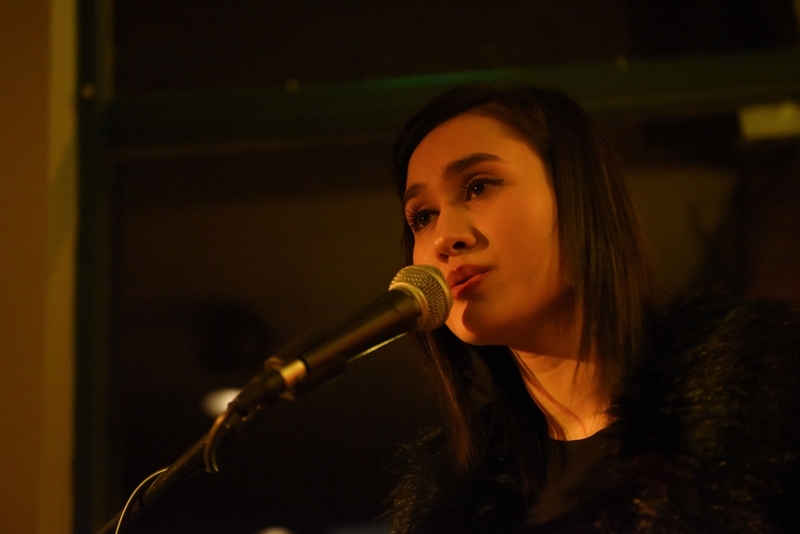 A soft-spoken girl with a captivating singing voice. A democratic individual unapologetic in her lyrics. A realist determined to make her wildest musical dreams come true. Born and raised in Moncton, New Brunswick, the now Saint John based singer-songwriter is ready to take her first steps into the Canadian music scene. Compared to Vanessa Carlton and Sara Bareilles, she crafts extremely melodic, highly relatable, and strikingly catchy songs that sparkle with unmistakable pop shimmer. Having only moved to Saint John in 2016, Morrison has quickly become an established part of the city’s burgeoning music scene, where she routinely performs in ever increasing frequency at festivals, venues, and for charitable causes. 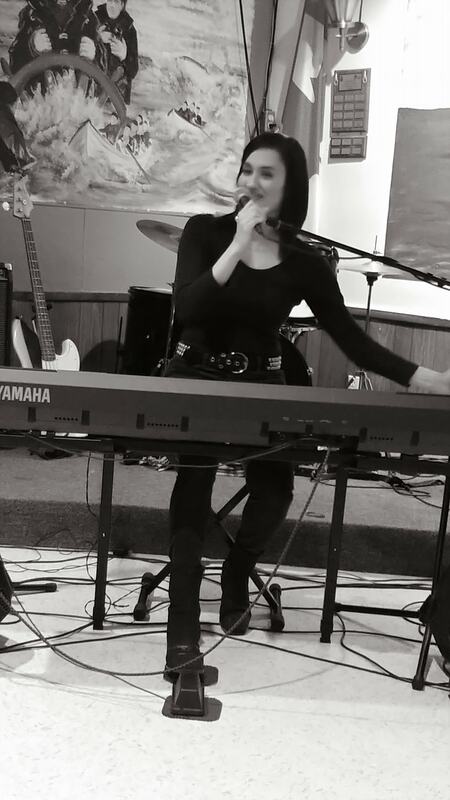 She was a featured performer at Paddlefest 2018 in St. Andrews NB and has booked numerous dates with the Hardman Group in Saint John for their summer series at the popular Market Square Boardwalk. As her optimism and expectations rise, so too does her stock as a performer to watch in coming months. 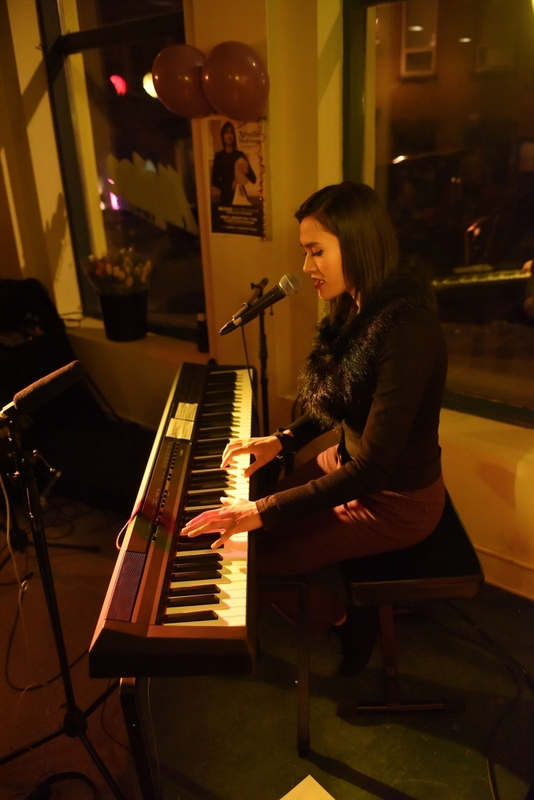 Morrison’s debut five song recording ‘STEREOTYPICAL EP’ – recorded in September 2017 at Undertone Studios in Saint John NB - is written and performed solo, showcasing her lush vocals and classical musical training. Morrison describes this collection of songs as “A very existential record.” She writes about things that bug her, including the way we sabotage our own dreams, struggling to be true to yourself, feeling ‘typical’, and of course heartbreak.